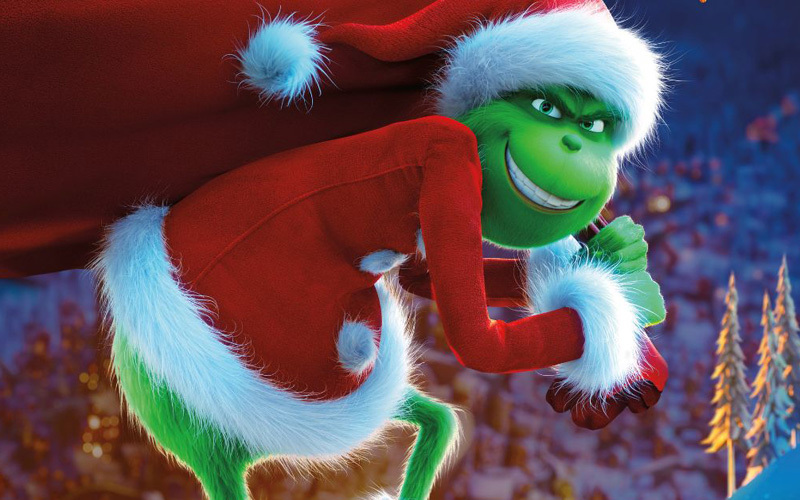 Universal Studios and Illumination Entertainment‘s animated hit Dr. Seuss’ The Grinch recently became the second-highest-grossing Christmas movie of all-time. On the eve of the film’s Blu-ray launch on February 5, ComingSoon.net had the chance to speak 1:1 with The Grinch co-director Scott Mosier (Kevin Smith’s former writing/producing partner) about his favorite animated movies, and you can check out his picks in the gallery below! The animated film based on the Dr. Seuss favorite is now available on Digital HD, and hits Blu-ray on February 5. Click here to purchase your copy! 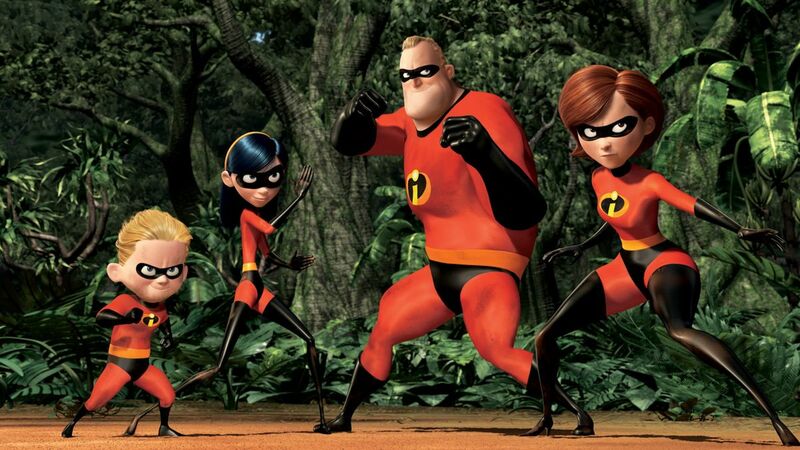 The post The Grinch Director Scott Mosier’s 6 Favorite Animated Movies appeared first on ComingSoon.net.